When you see the regular runners at your favorite trail, you might think they've always been super motivated. Author of People of Memorial Park, Stacy Holden, comes back to share stories from individuals in her book who couldn't comprehend running one mile at the beginning of their fitness journeys. This is part two of a conversation that started in yesterday's episode. In Ep 144 you'll learn more about the creation of Stacy's book, which was a Hot New Release and you can get for 20% - check the show notes for details. 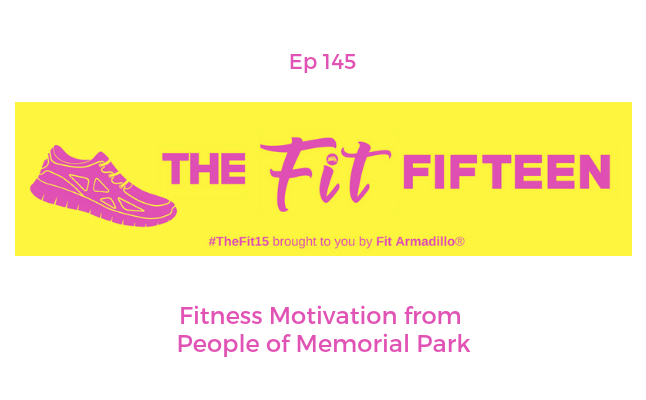 If you enjoyed this episode, you'll also want to check out Ep 114 and Ep 115 with Shellye Arnold, CEO and President of the Memorial Park Conservancy. 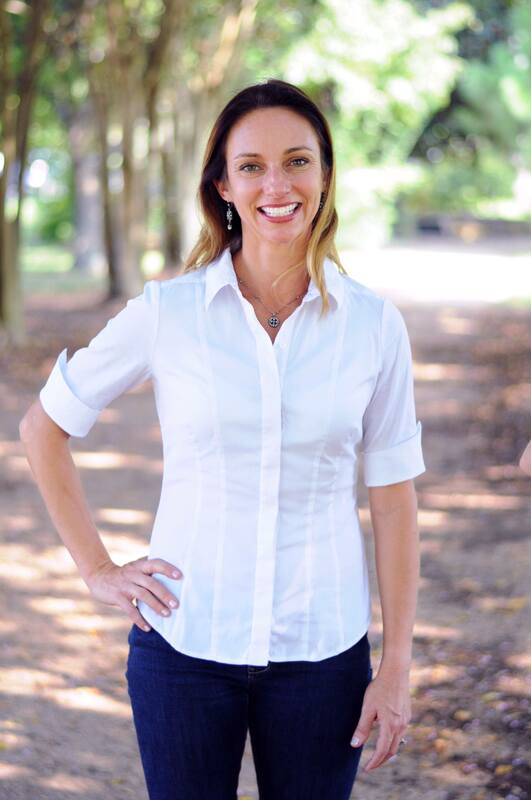 To learn more about the Houston Turkey Trot check out Ep 135 that your podcast host invites you to join with her and client and former podcast guest (Ep 28, Ep 51, Ep 74, Ep 128) Meredith Rice. Want help with your running? Podcast host and personal trainer, Catherine Basu, will be offering more running coaching programs in 2019. Get on the email list for updates HERE.